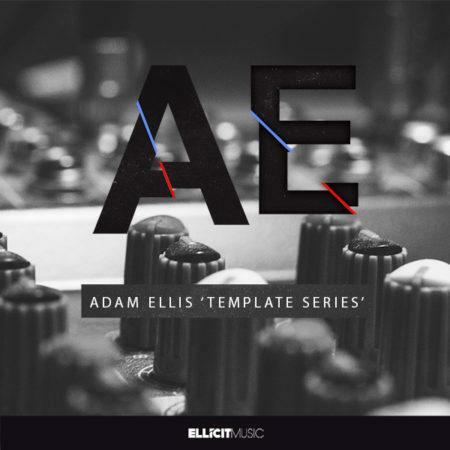 This set of 3 templates was created by talented producer Adam Ellis (who is known for his Myloops Trance Production Tutorial Series) based on his tracks Blomkamp 5, An Ember In The Ashes and his remix of Goldenscan - Halcyon. 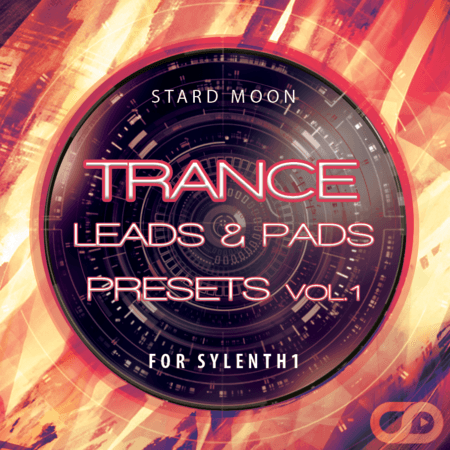 You may also purchases these template separately. This template was created by talented producer Adam Ellis (who is known for his Myloops Trance Production Tutorial Series) based on his remix of "Goldenscan - Halcyon". 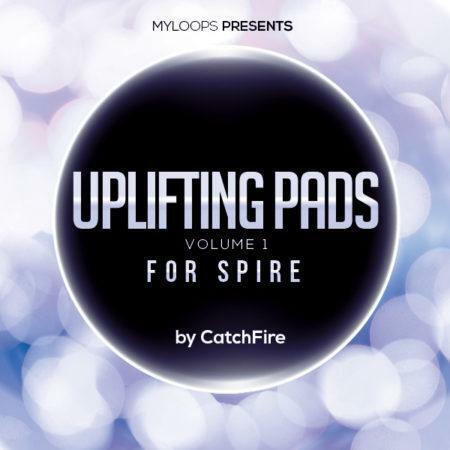 You may also purchase this template in a larger set (Adam Ellis Template Series Vol. 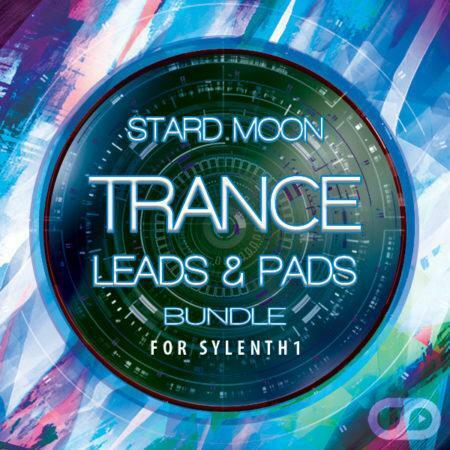 1 - Full Pack). 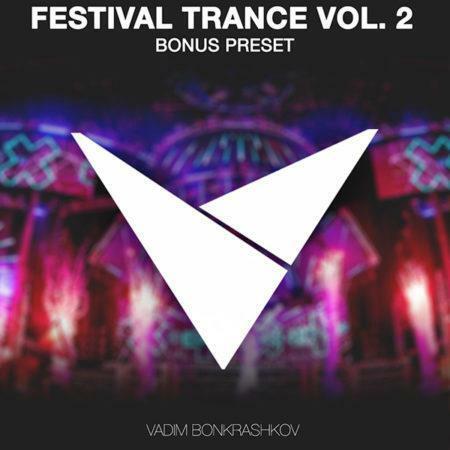 What is included in Festival Trance Vol. 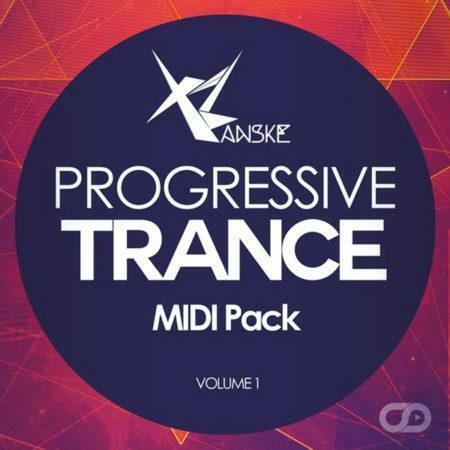 1 ? 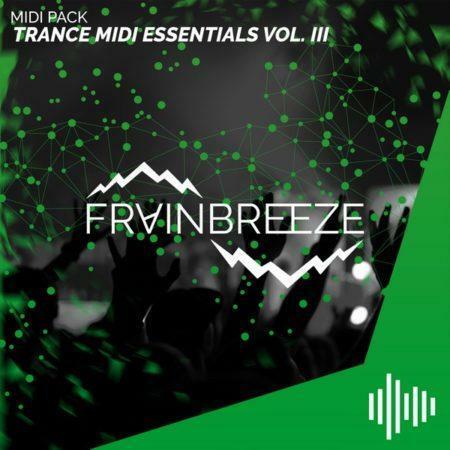 What is included in Frainbreeze Trance MIDI Essentials Vol. 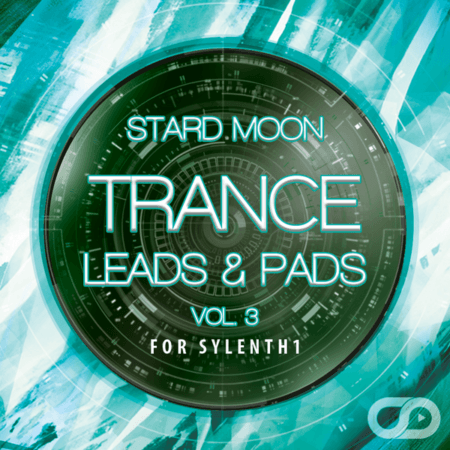 3 ? 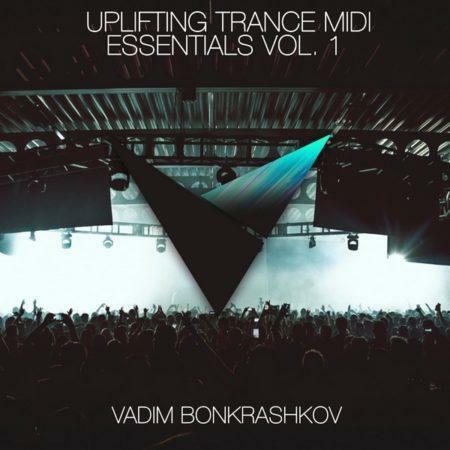 What is included in Uplifting Trance MIDI Essentials Vol.1 ? 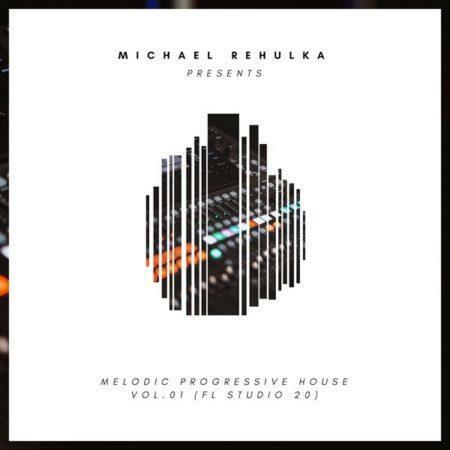 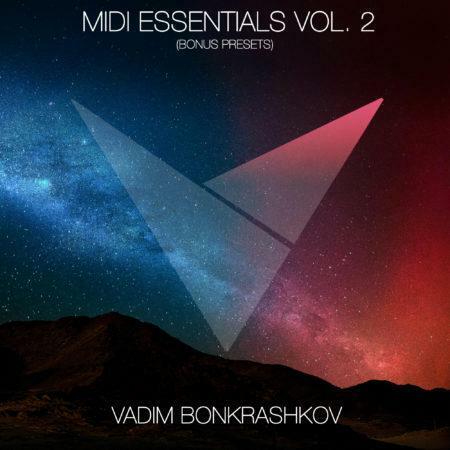 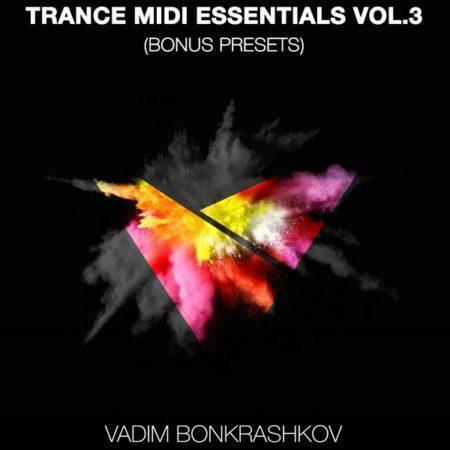 What is included in Vadim Bonkrashkov Trance MIDI Essentials Vol.2 ? 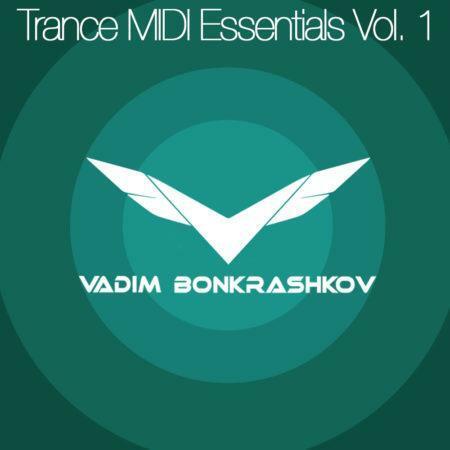 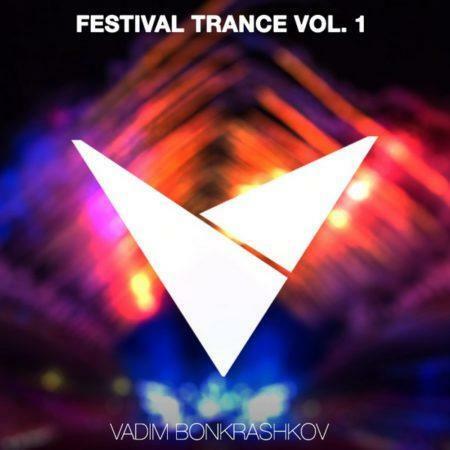 What is included in Vadim Bonkrashkov Trance MIDI Essentials Vol.1 ? 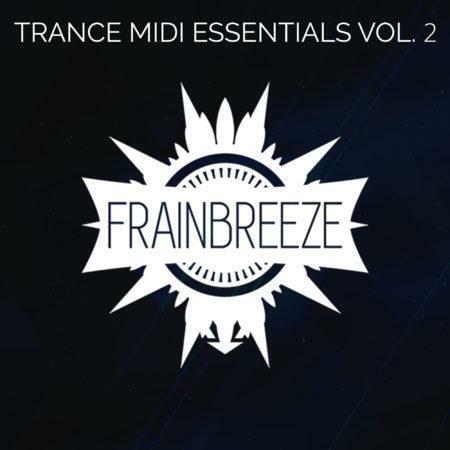 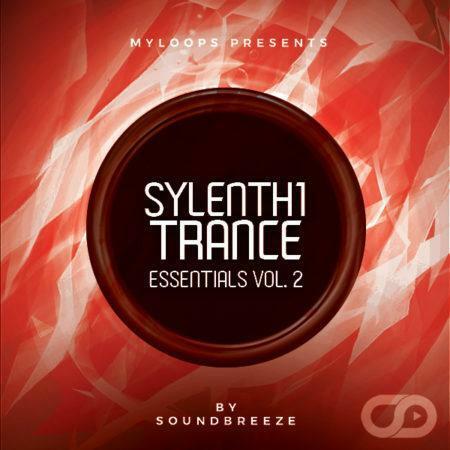 What is included in Frainbreeze Trance MIDI Essentials Vol.2 ? 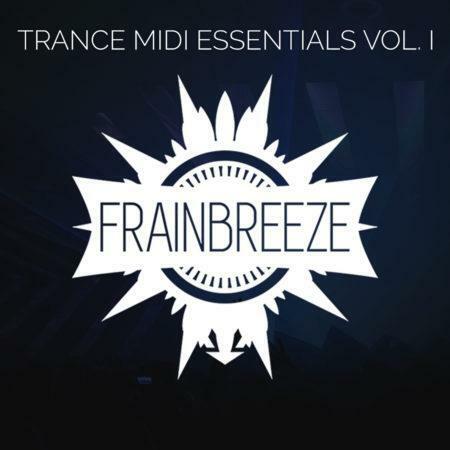 What is included in Frainbreeze Trance MIDI Essentials Vol.1 ?